Make your very own magic, all ages welcome from 3 to 103 well if you are 104, we will let you in! :) You may bring your own container. 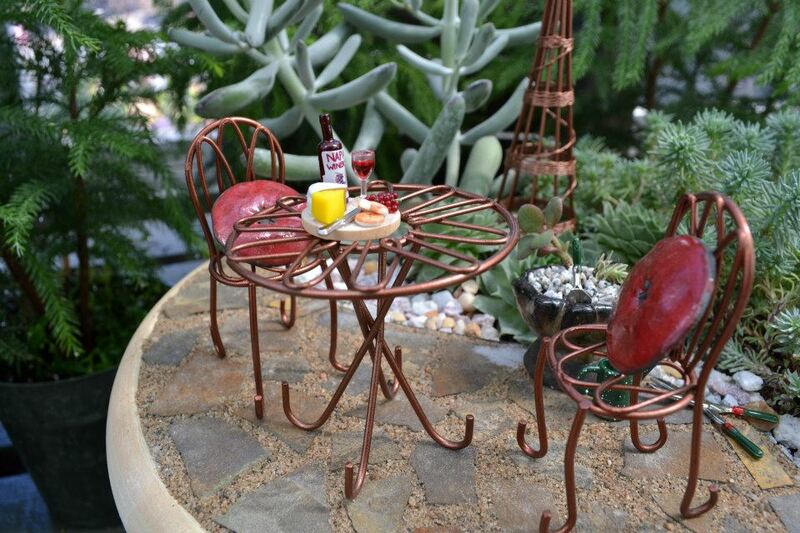 We will have all the supplies you will need to create your very own miniature garden. You must RSVP. Cost is $10 for the class and includes hands-on instruction, soil, rocks and sand for creating your own miniature garden. Call 540-436-3130 or email for details. Come and visit us at Natural Art Garden Center to experience the natural art at it's finest. 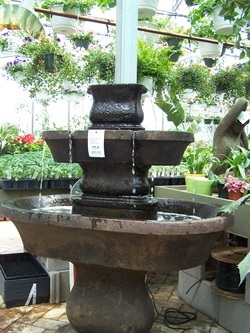 We are a full-service garden center offering only the best plants and products for our "Natural Artists". Entering our third year, we hope you will join us on our great adventure in gardening.